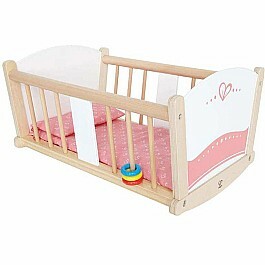 Measures approximately: 7.87 x 2.56 x 10.24 inches.. 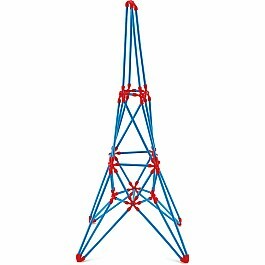 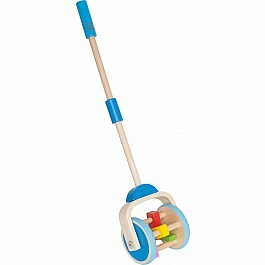 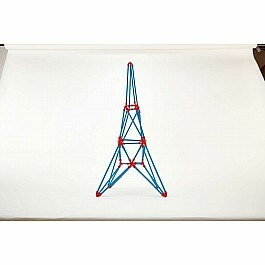 Build one of the world's most famous landmarks - the Eiffel Tower - with this fun Flexistix kit. 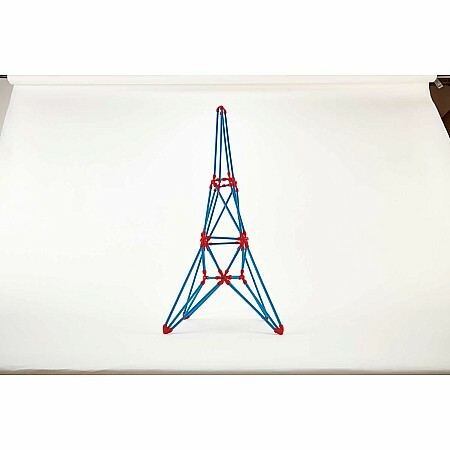 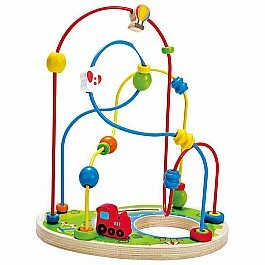 Includes sticks and connectors plus the instructions you'll need to build the tower. 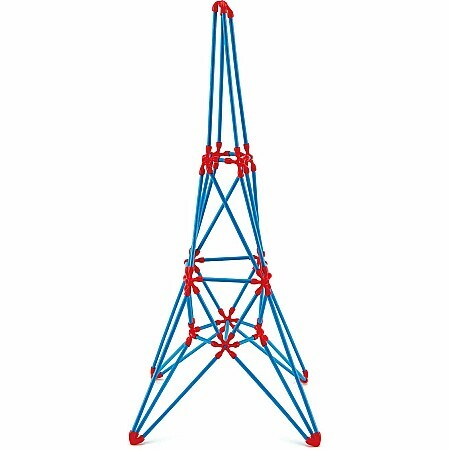 When you have finished, let your imagination run wild and build your own fantastic structures! 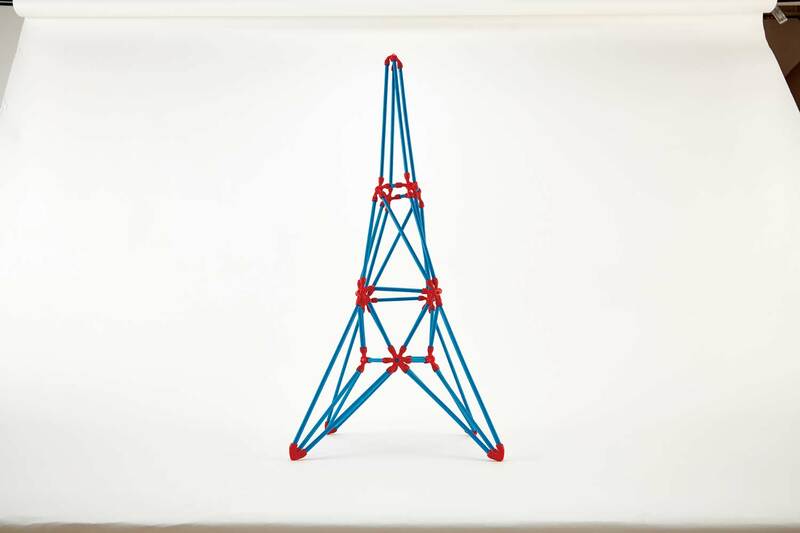 Made of sustainable bamboo, silicone, and water-based paints. 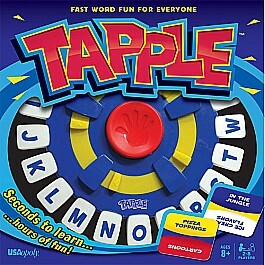 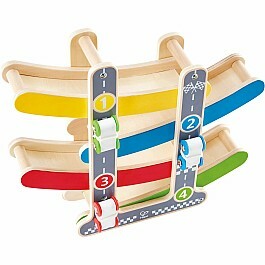 For ages four and over.